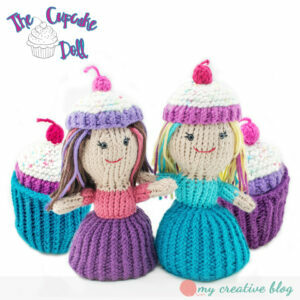 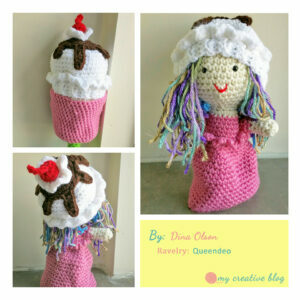 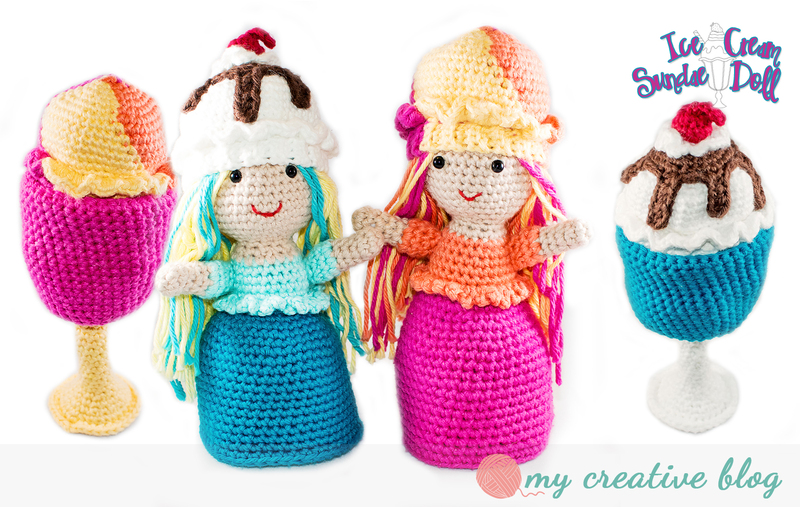 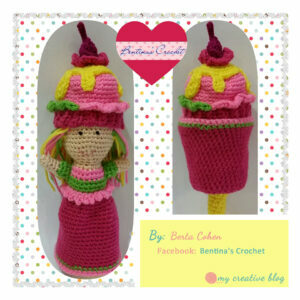 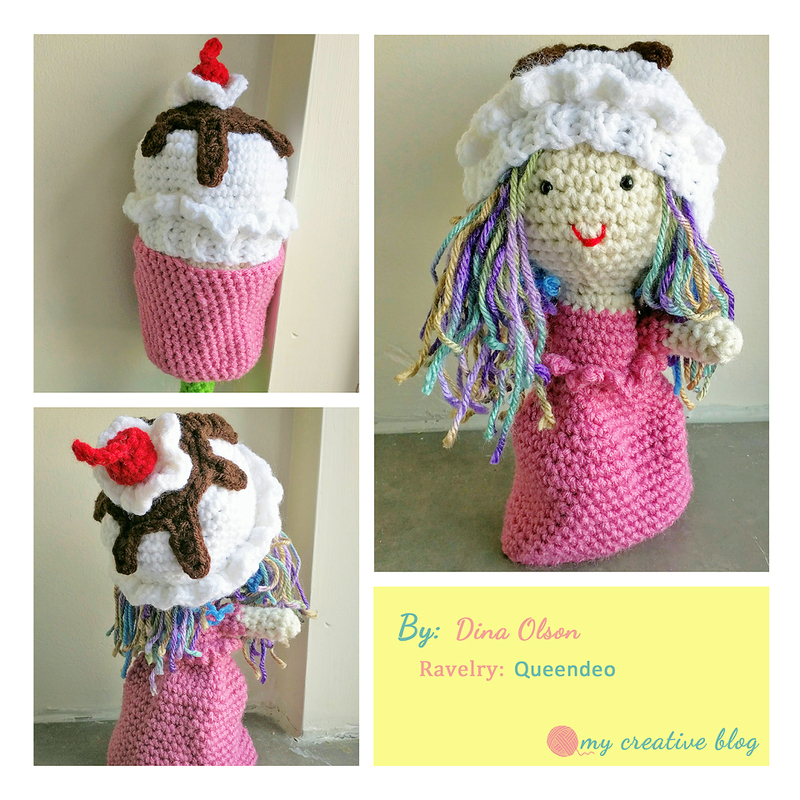 First I made the Cupcake Dolls, now it is time to introduce the Ice Cream Sundae Dolls. 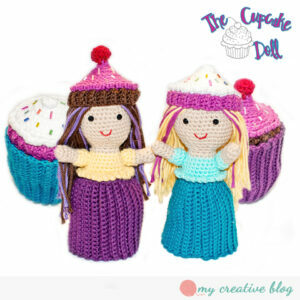 I came up with this idea while making multiple cupcake dolls. 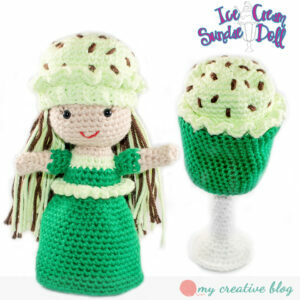 I thought, wouldn’t ice cream be just as fun as cupcake dolls? 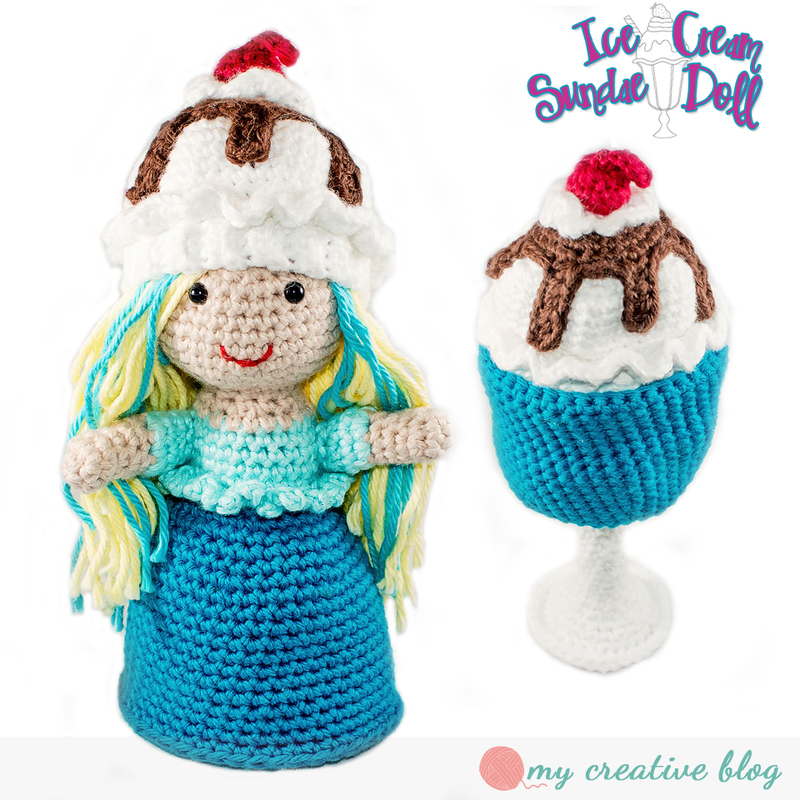 If nothing else, they definitely look tasty! – Approx. 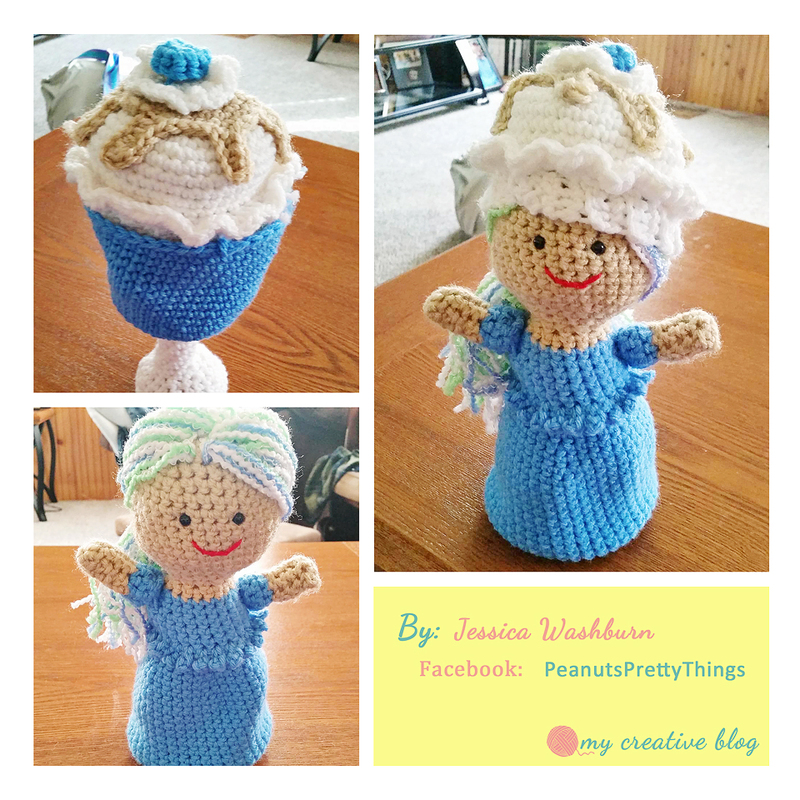 10-15 yds of worsted weight yarn for frosting and cake hat.